In Germany, on the other hand, iPhones are infringing on hardware patents owned by Qualcomm, the court ruled, so it will certainly be a challenge for Apple to update its models in order to avoid the ban.Sales could start in one monthAccording to a report from WinFuture, Apple plans two iPhone updates with model numbers MN482ZD/A and MQ6K2ZD/A. 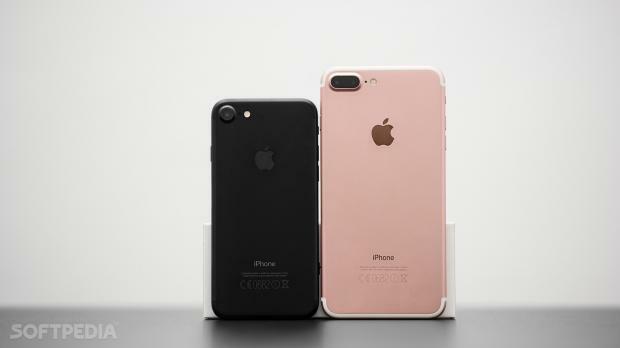 The first of them is a black iPhone 7 Plus with 128 GB of storage, while the latter is an iPhone 8 with 64 GB of storage. Both model numbers are completely new and haven’t been used before, which is a sign that new iPhones are indeed on their way. As to what these iPhones will bring new to the table, no specifics are available at this point, but it’ll be interesting to see how Apple manages to tweak the devices in order to escape the sales ban. This pretty much means Apple would have to use different hardware on these models, which in turns raises other challenges, such as maintaining the same performance figures as on the original versions. Sales of the new models could kick off in the coming weeks, according to the cited source, so an official announcement from Apple shouldn’t take long to make the rounds.